Meet members from different Chambers and learn more about their businesses and organizations. 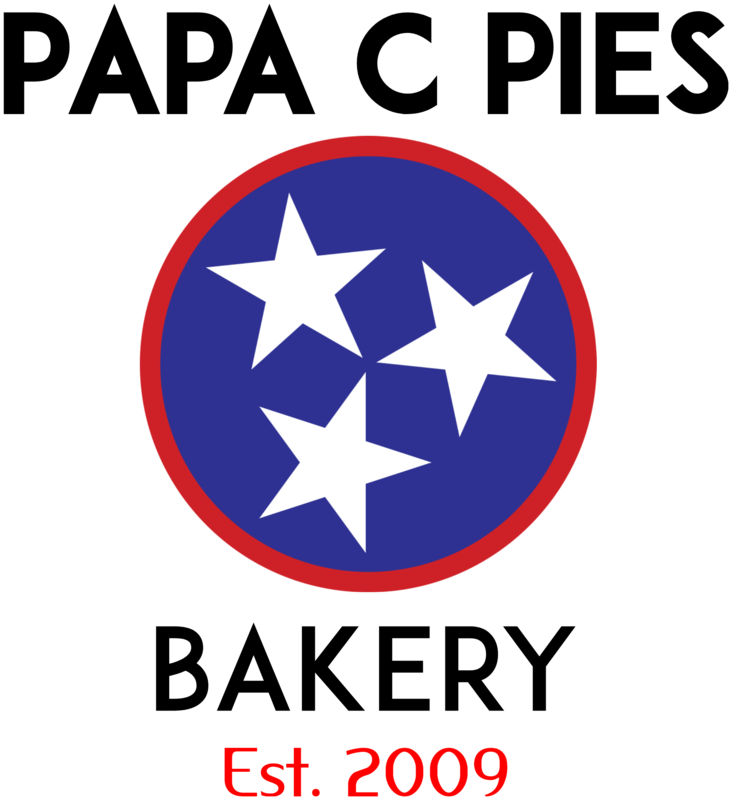 This will be a great time to forge new connections and see what is happening in the business community in neighboring counties. 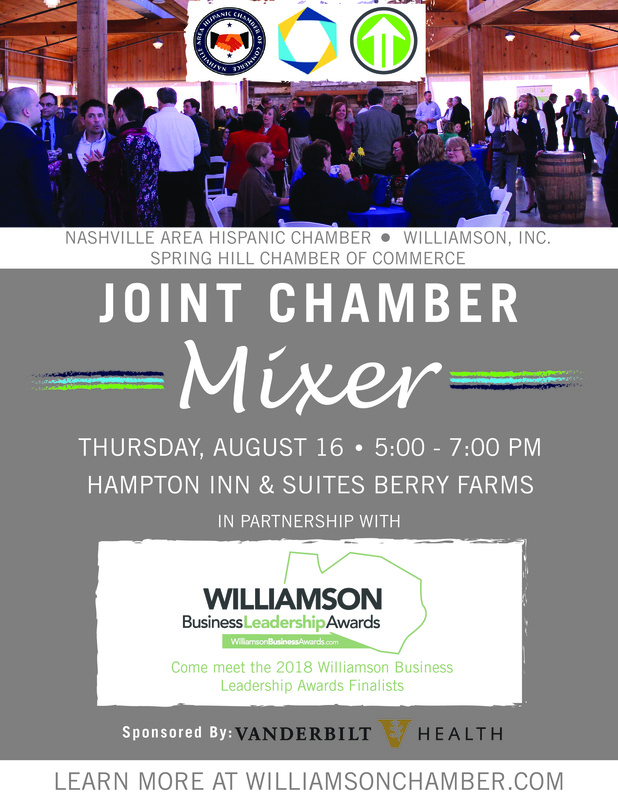 This year, we are partnering up with the Williamson Business Leadership Awards, and you will have the chance to hear the 2018 Finalists at our Joint Chamber Mixer!